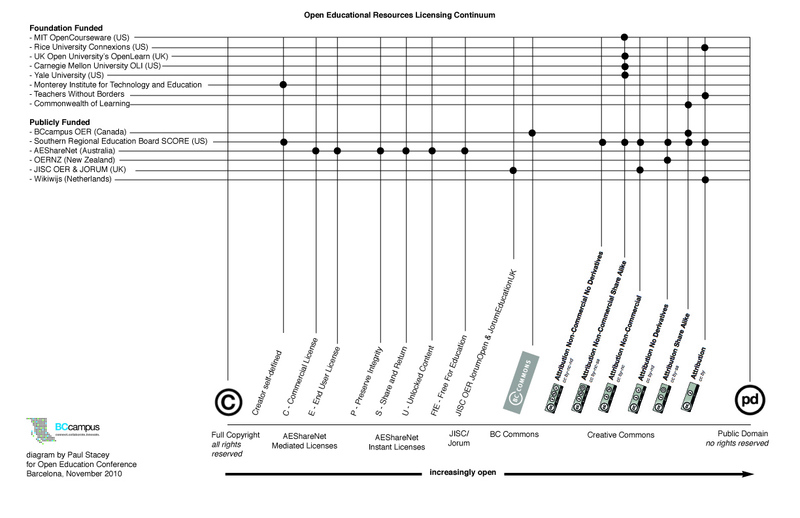 ZaidLearn: Unleashing the OER 101 Workshop! WOW! Unleashing the OER 101 Workshop! WOW! Sharing to Connect, Interact and Learn! If license used incorrectly will I be sued? Other Good OER Search Engines? Tools Salman Khan Used to Create the Videos? I have been practicing and promoting Open Educational Resources (OER) ever since I was involved in the first IIEP discussion forum on Open Educational Resources (24 October - 2 December 2005), and even back then I made enough noise to be mentioned for my contribution. Although, in basically all my workshops and presentations since then have explored and promoted OER, I had never done a full-blown OER workshop before the WOU one. Please, don't ask me why! However, when WOU invited me to do one OER workshop, I just had to say 'YES'. The 2-day workshop went well (most of the 25 participants stayed until the end without falling asleep...LOL! ), and I believe I will be invited to many more institutions in the near future to conduct OER 101 workshops? That was such a great presentation. You may also would like to add OERu example from New Zealand. I think the next step is what you highlighted in last slides about learner generated contents. However, many questions need answers, on the top, I think, learning resources quality. We already have this surplus of resources, how we can control the quality especially when we offer learning to anyone, anytime and anywhere. Good luck in your presentation. I have learned much from this one. P.S. I did add New Zealand OER here several years back: http://www.slideshare.net/zaid/101-open-educational-resources-presentation Are they still the best examples from there?